FREE SHIPINNG!!!! 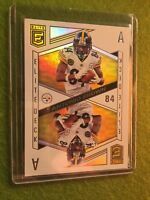 Crown Royal T.J Watt Rookie NFL 2017 Excellent Condition!!!! 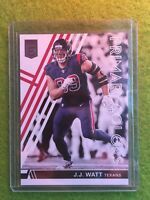 2017 Panini Prizm J.J. Watt Disco Prizm Card, Texans!